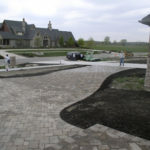 Please view the aerial footage of our work. 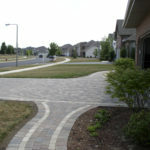 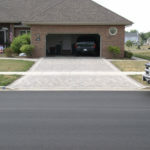 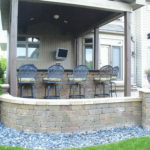 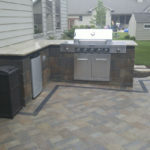 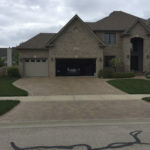 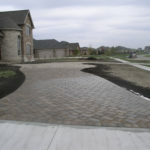 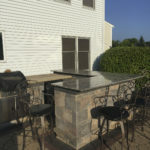 Our team can design & build many different types of hardscapes & patio projects for your home. 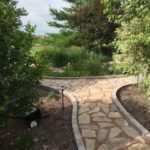 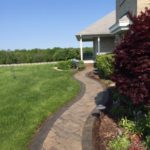 Many homeowners have added useable living space to their homes with walkways, outdoor kitchens, entryways or paver patios. 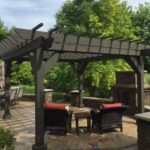 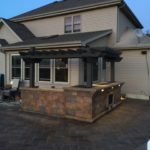 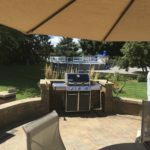 For added touches, our team can create custom Pergola’s, fire pits and Gazebo’s to complete the look and feel you want. 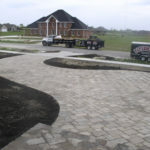 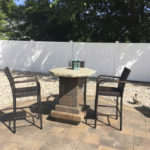 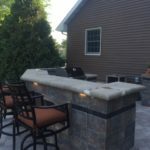 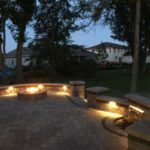 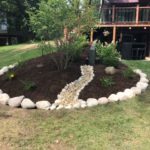 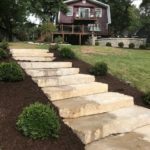 In addition to general brick installation for pathways and flooring, our professionals are also well-trained and experienced in the process of installing brick retaining walls, seat walls, fire pits, and full brick paver patios. 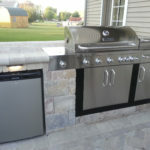 Our experienced team will not only provide high quality installation, but also guarantee a high quality product as well. 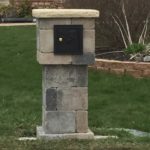 The materials we choose for your brick installation are all chosen according to high standards of quality, durability and aesthetic appeal, so you can count on a great value that satisfies your expectations. 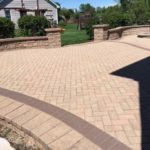 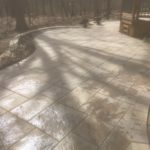 When you choose BLC Yard Works, you will also have a large selection of styles, colors, and types of bricks to choose from. 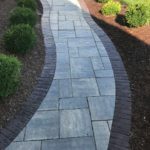 This wide selection ensures that you will find the perfect type of brick that fits well with the design of your outdoor area, as well as your preferences for maintenance, durability, and other important factors.